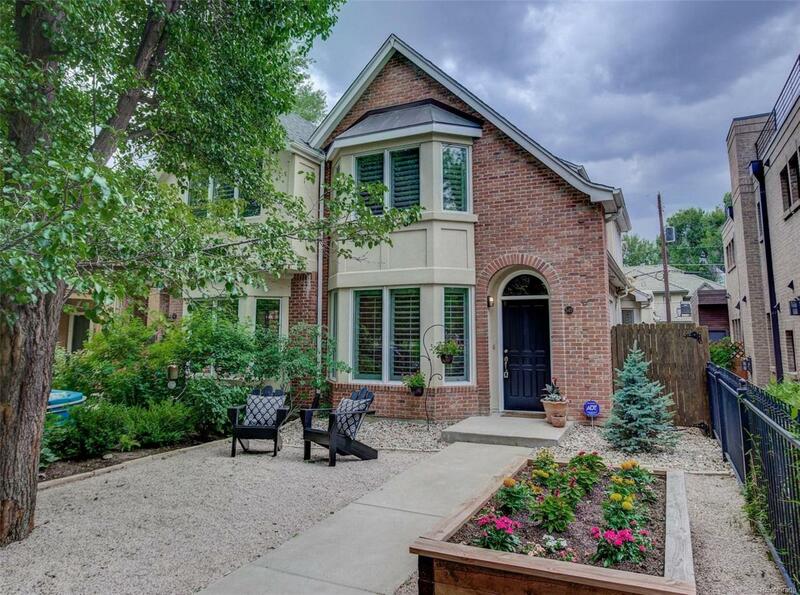 Seller is offering $40,000 for you to upgrade this charming Town Home in one of Denver's Premier neighborhoods, Cherry Creek North. 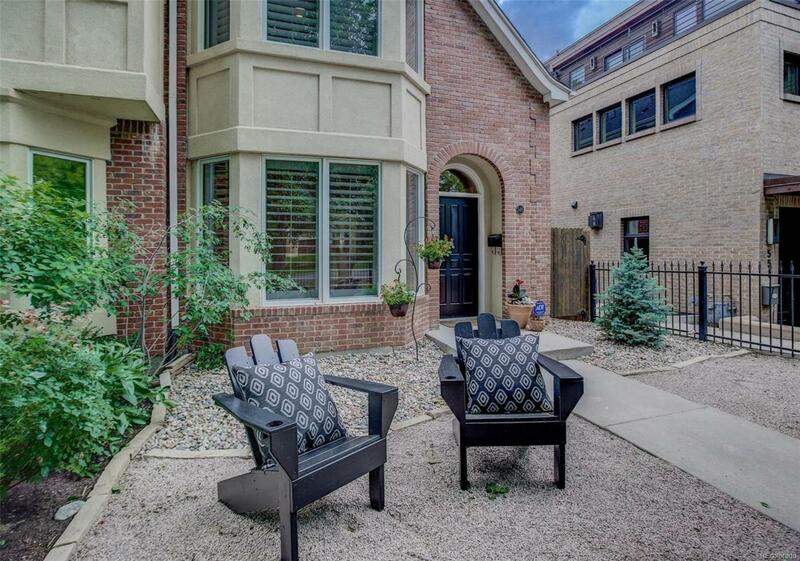 This fabulous town home is located in Denver's highly sought after neighborhood. Just a short walk to the BEST restaurants, luxury shopping, and the finest galleries in town. Enjoy your beautiful home and all it has to offer. The newly re-finished hardwood floors gleam and have been extended up the staircase and into the upstairs hallway. New carpet adds warmth to both of the upstairs bedrooms. The master bedroom with fireplace and private deck has extended space perfect for a study,exercise room or nursery. 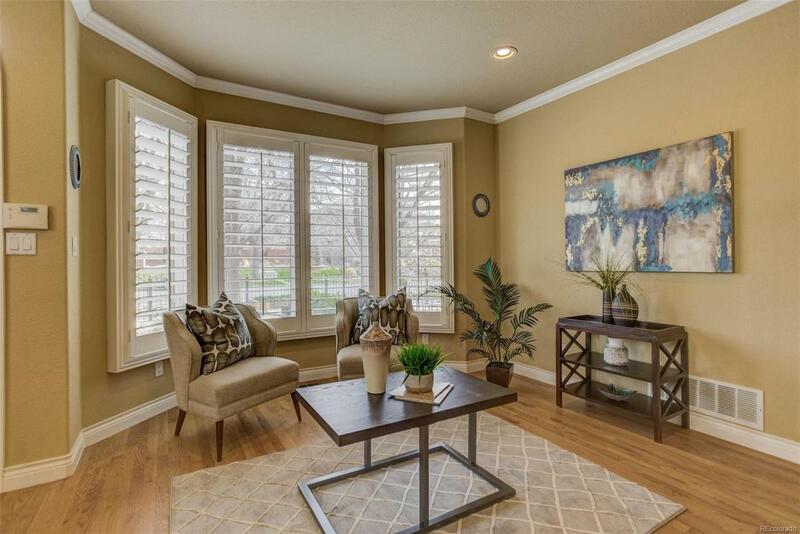 The fresh paint and plantation shutters add to the warmth of this beautiful home. A conforming basement bedroom with a walk-in closet adds so much living space to this beautiful home. Concrete floors in the basement are perfect for a studio/exercise room or media room. 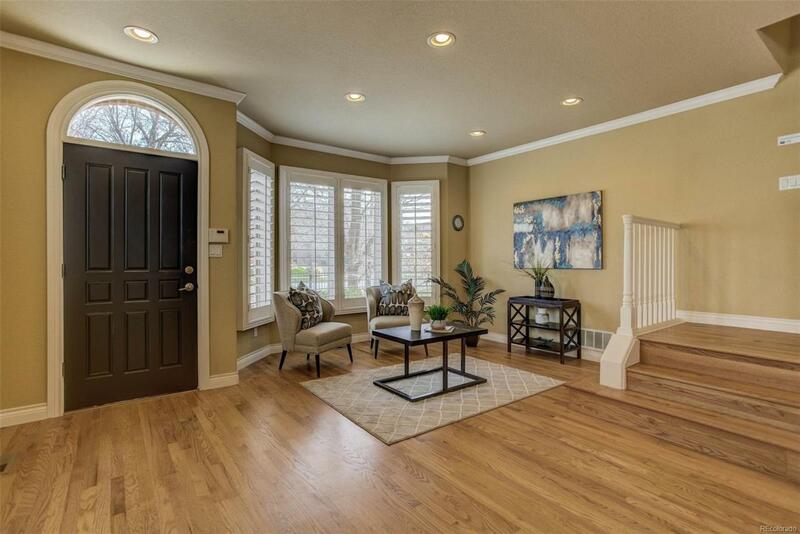 This gorgeous home in North Cherry Creek is ready and waiting for you.